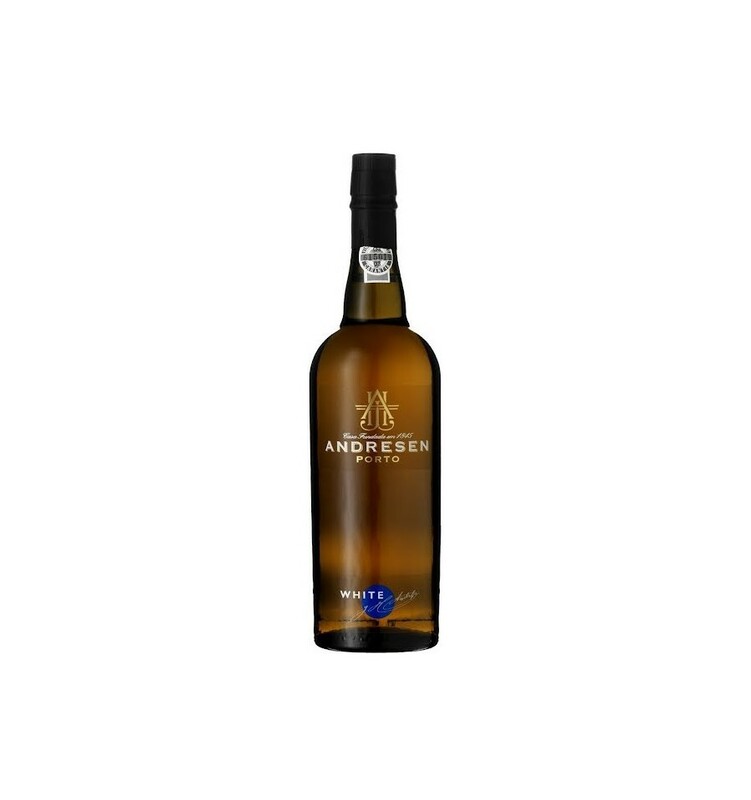 Andresen White Port is a rich, unctuous, powerful wine, with intense fruit and honey flavours, only just hinting at the spirit. 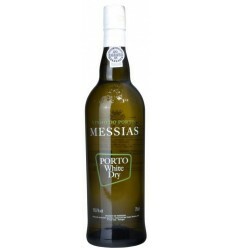 A big, ripe white port wine, intensely flavoured. 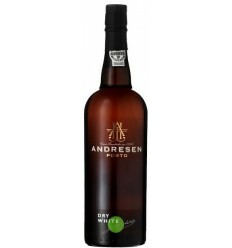 Andresen White Port is produced by the traditional Port wine method using white grape varieties. 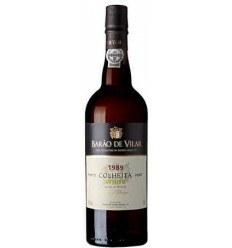 This is the blend of the best Port white wine's batches ageing in oak casks with an average of age of 5 years, produced from a long list of different grape varieties and locations along the Douro valley. 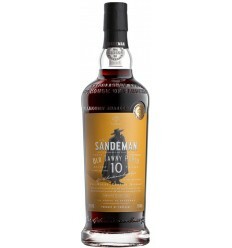 It patiently matured, for an average of 5 years, in French oak casks. 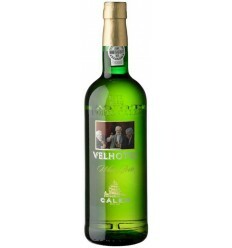 Códega, Rabigato, Malvasia Fina, Fernão Pires. 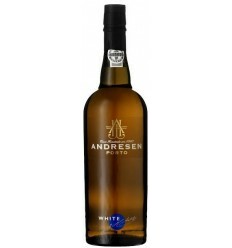 Andresen White Port is a slightly floral wine with wonderfully balanced aromas. 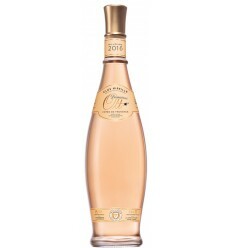 It has a sweet profile with a silky texture, showing several complex flavours from its ageing process. 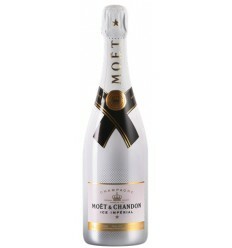 It is perfect serving it chilled. Light amber color. 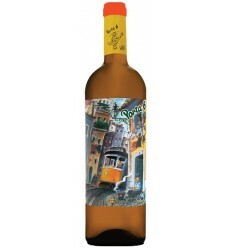 Aromas dominated by the freshness of green citrus fruits, raisins, pine nuts and molasses. 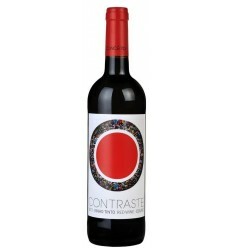 The palate is intense with a vibrant acidity. 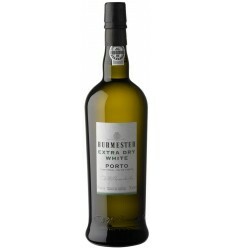 Golden dry white, delicate wood with notes of dry fruits, prevailling pinnion and a slight resin. 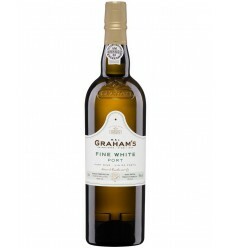 This Graham’s Fine White Port has an appealing grapey fragrance and a delicate almond flavours with a gorgeous pale, golden colour. 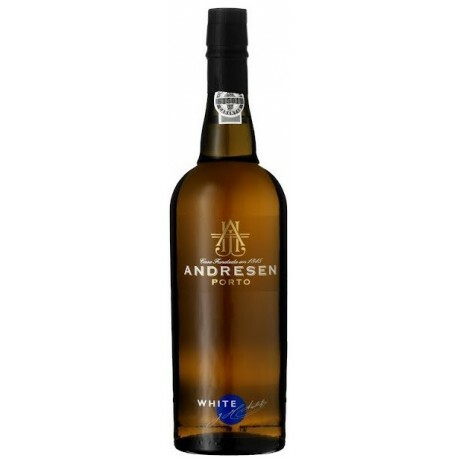 Andresen Port Dry White is packed of fresh white fruit aromas with several woody notes and dried raisin, It has a good volume and a subtle texture ending with a lively acidity and a persistent dry finish.